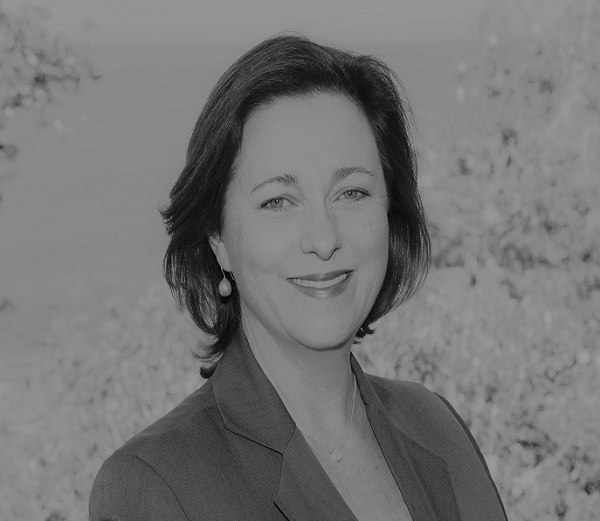 Tracey is an Associate Consultant specialising in executive coaching, organisational development, learning design and facilitation, women’s professional development, and career management. She is a highly sought after executive coach and facilitator of change; coaching executives to achieve business, leadership and personal excellence by helping them develop self-awareness and build their capability to change. Tracey leads organisational and learning design projects with a strong customer focus; tailoring outcomes to meet client’s business, people and cultural change objectives. She has an extensive business background in HR strategy gained in Australia and Asia and in her consulting career has worked with both public and private sector organisations across a range of industries. Tracey holds a Masters in Coaching Psychology, a Graduate Certificate in Change Management, a Graduate Diploma in Business (HRM) and a Bachelor of Arts.